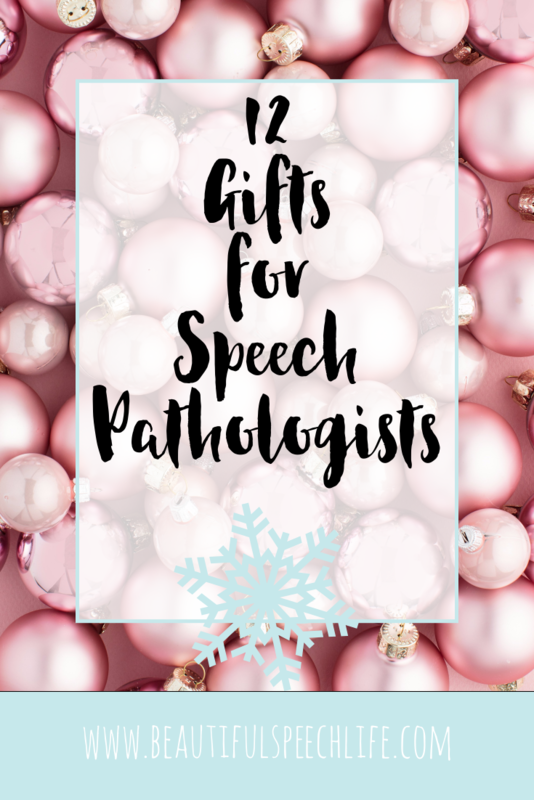 Struggling to find a gift for your SLP friend that they’ll actually WANT? 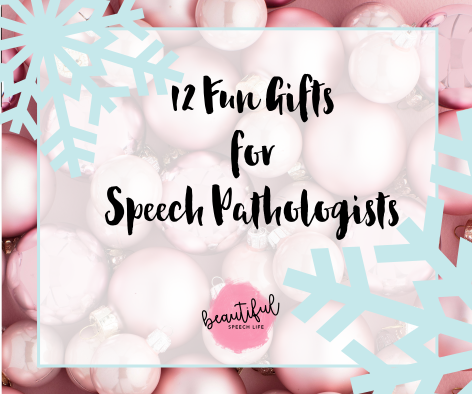 These speech language pathologist gift ideas are so fun and useful that they’ll probably be on her favorites list. SLP gift ideas can be tricky. 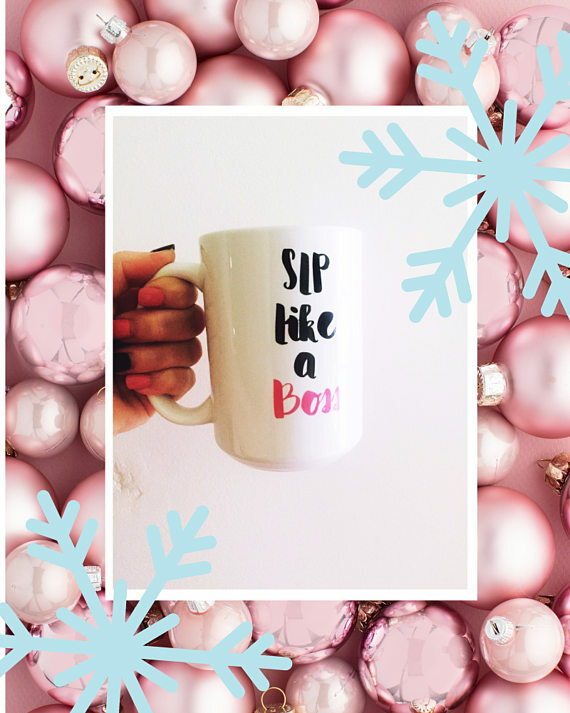 Whether you’re a parent giving a gift to your child’s SLP or you want something special for your SLP bestie (or wife or CF supervisor). I’ve got you covered for all price ranges. Especially if you’re buying for yourself my SLP friend. 1. A Magic Wand to help her with her littles. This is always a hit in my therapy room. 2. The Seven Year Pen. 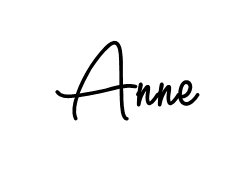 SLPs do sooo much paperwork and signing their names to IEPs, what could be better than a fun pen, that writes smoothly and lasts for seven years? I can’t get enough of these. 3. SLP Like a Boss Mug. Most SLPs are fueled by coffee. What could be better than this big, inspirational mug that’ll remind her she’s got everything covered. 4. 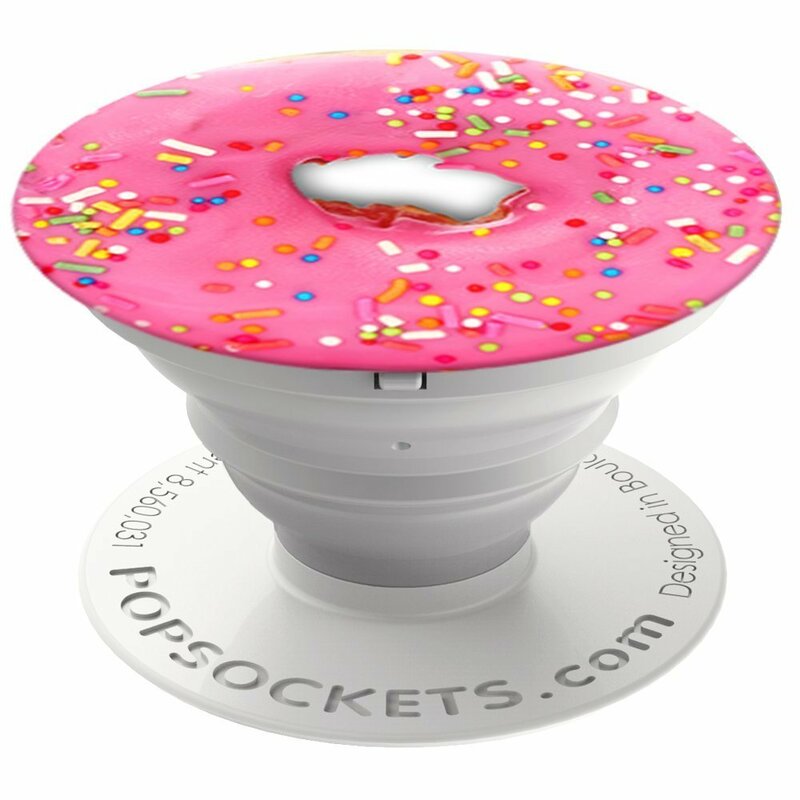 A pink donut phone grip.We’re on our phones a lot! How about a pink donut grip to keep her phone accessible? 5. 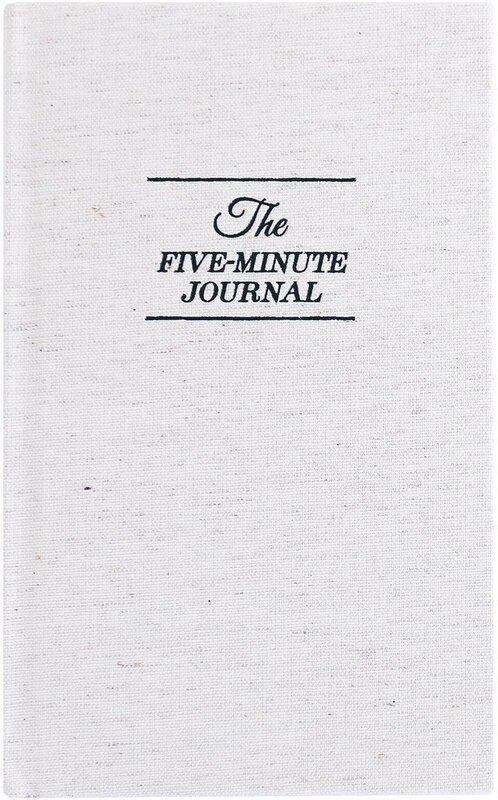 The Five Minute Journal. Time is always a valuable commodity. With the small commitment of 5 minutes in the morning and 5 minutes at night, this journal will help her stay present and grateful. 6. 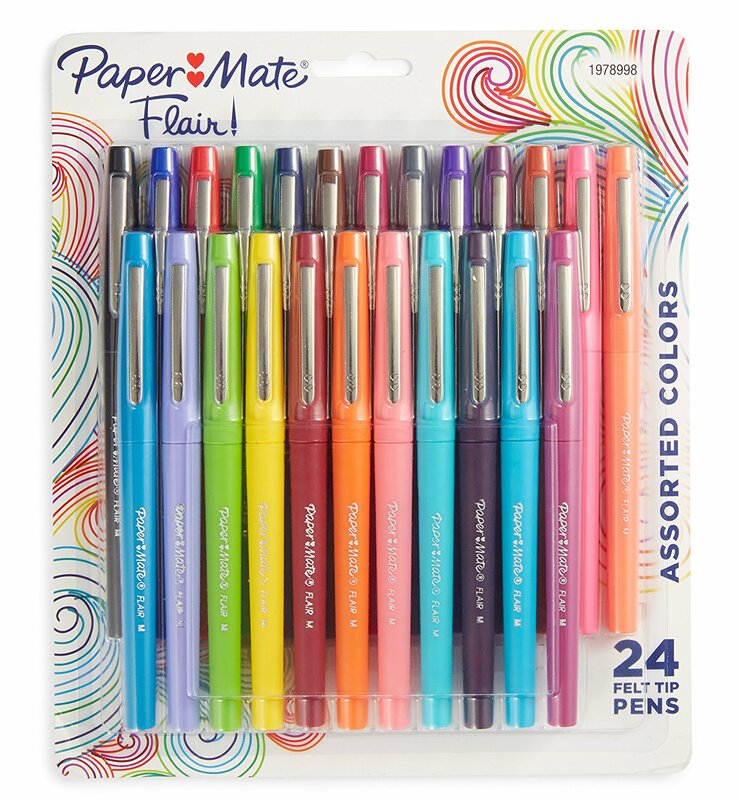 Flair pens because you can just never have too many. 7. 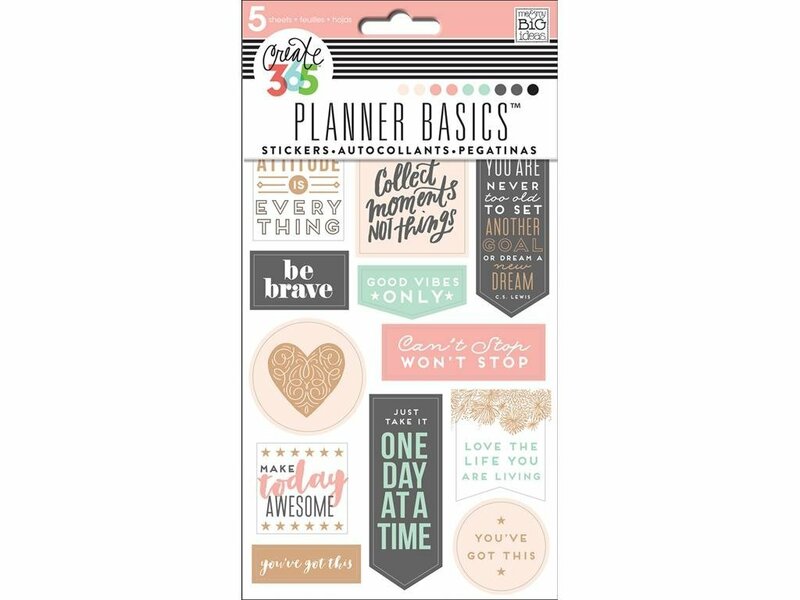 Planner stickers. You know we love to plan, sometimes it’s just too hard to by a planner for someone else. But these stickers will brighten up her day all year. 8. SLPs love words. 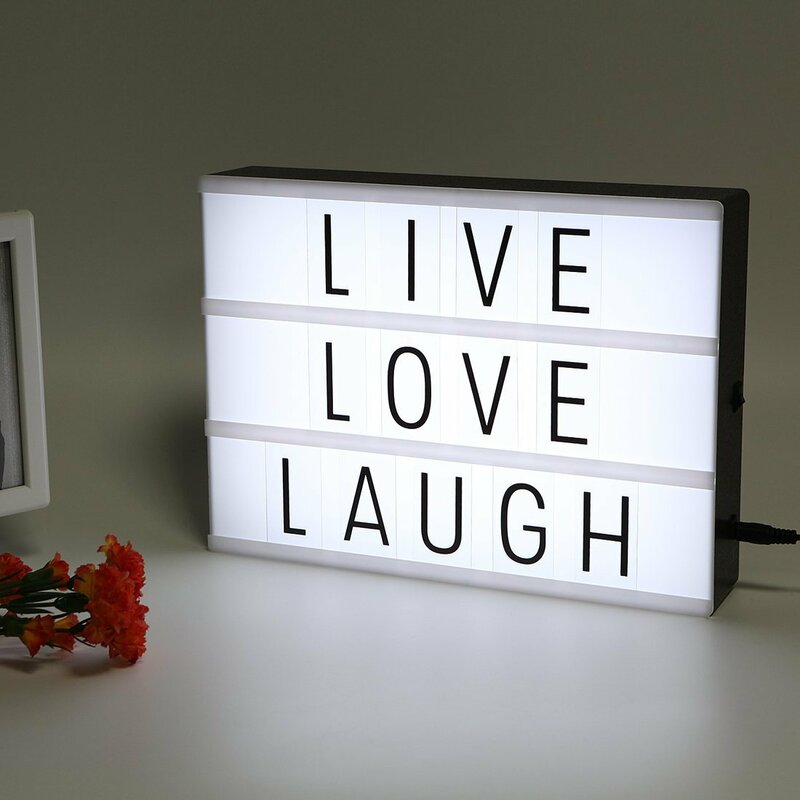 Get her this amazing light board for her desk so she can stay inspired. 9. Another pen? Yes! 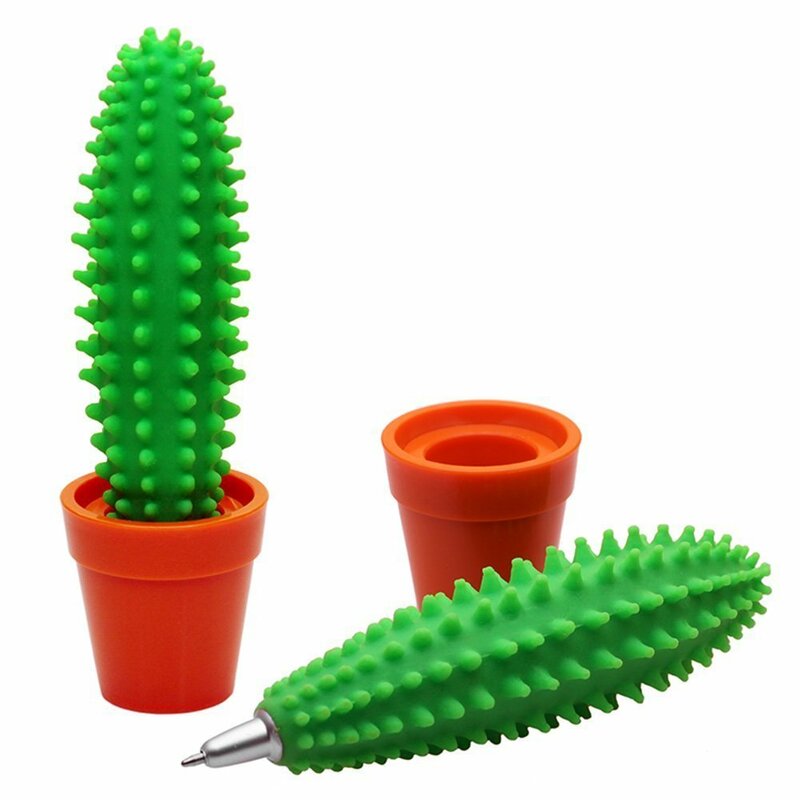 Because this cactus pen will help her stay on point. 10. 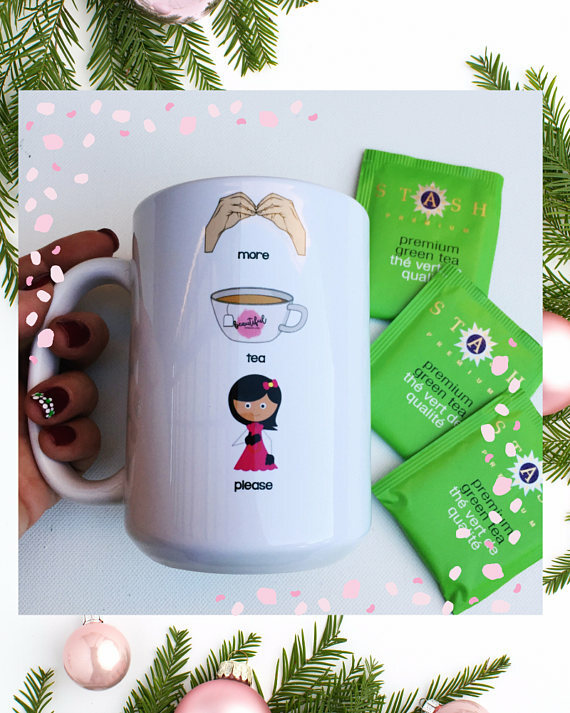 More Tea Please mug. And another mug? Yes because maybe she likes tea instead of coffee. The sign language makes it perfect for the SLP or Special Education Teacher. 1. If we’re talking about a school SLP, she has to do progress reports. Buy her a subscription to SLP Toolkit. It’ll make her progress reports smooth and stress free. 2. Maybe she’s always wanted to learn Sign Language. 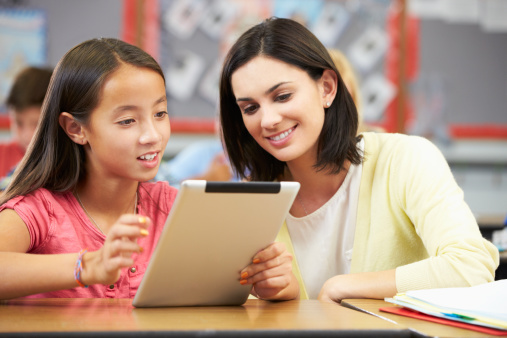 This online course is perfect for SLPs and special education teachers who need to know basic Sign Language vocabulary to use with clients, students, or patients in their speech therapy sessions.